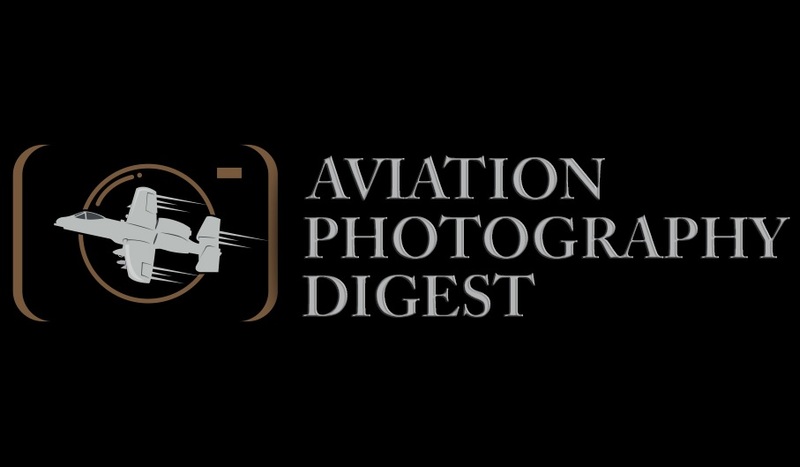 Home » Articles » Aviation News » Thunder Struck! 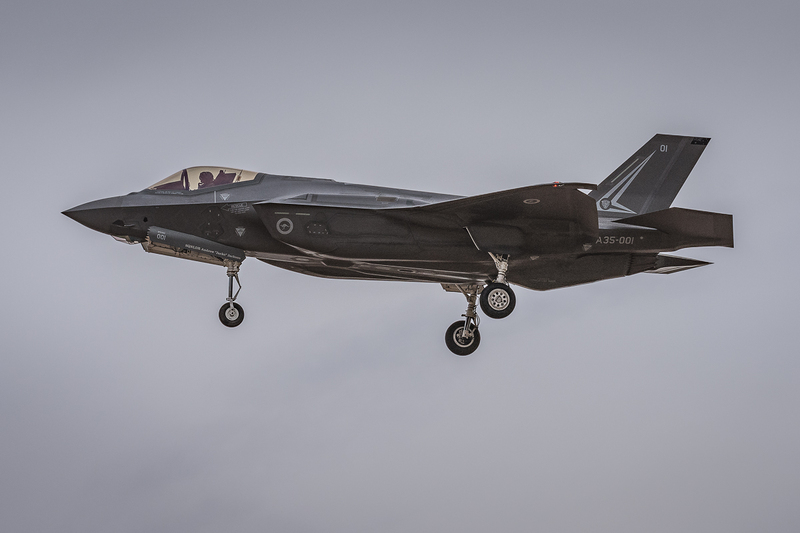 Minister for Defence, Senator the Hon Marise Payne, and Minister for Defence Industry the Hon Christopher Pyne MP, today announced that Australia’s two F-35A Joint Strike Fighters will make their first appearance in Australia at the Australian International Airshow. Minister Payne said it was fitting the aircraft would make its first visit down under in time for the airshow, which comes one year after the Turnbull Government released the 2016 Defence White Paper that sets out a plan to create a more capable, agile and potent Australian Defence Force. “The Joint Strike Fighter will be joined at the Airshow by Australia’s first EA-18G Growler,” Minister Payne said. Minister Pyne said this would be one of the most exciting airshows the ADF has organised, representing a significant occasion for the defence industry. 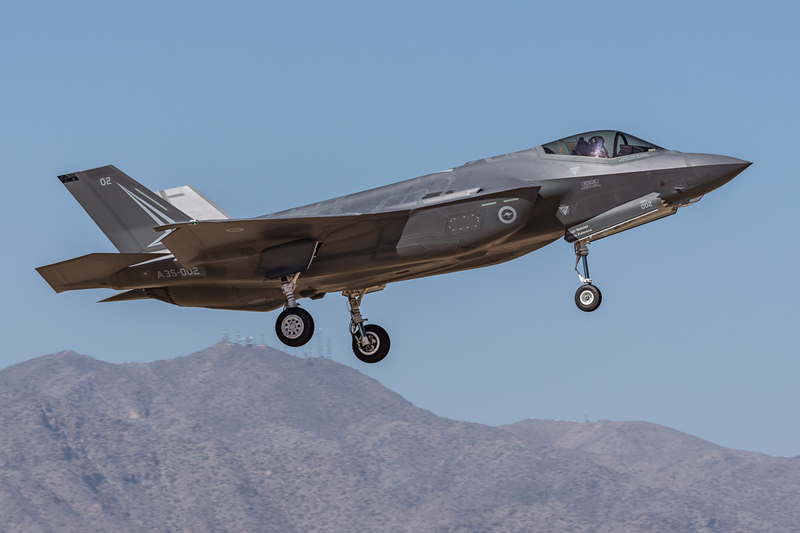 “The F-35A will bring significant opportunities to Australian industry, with already over $800 million in local design and production work, which is expected to grow significantly as the programme matures and production increases,” Minister Pyne said. “Australian industry will continue to benefit when the jets are in service after Australia was selected as the JSF sustainment and maintenance hub for Asia and the Pacific following negotiations with the United States during my visit in October,” Mr Pyne said. 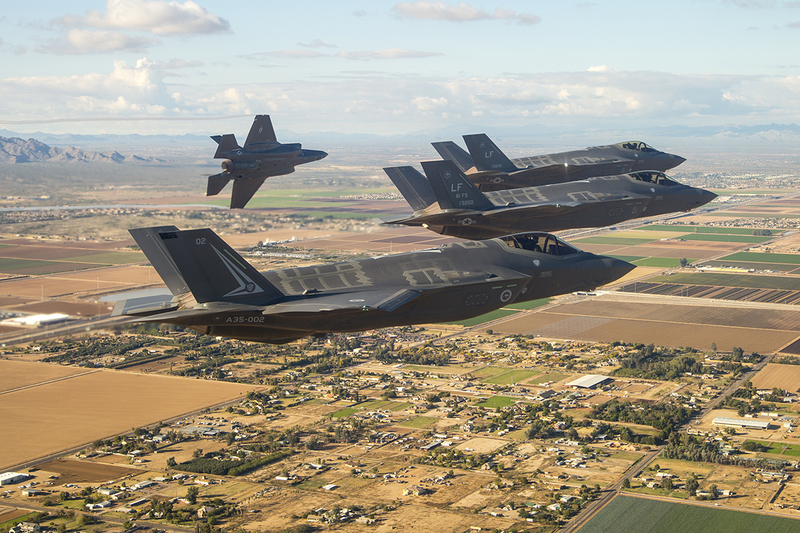 The first two F-35A aircraft, AU-001 and AU-002 will arrive at the airshow on Friday 3 March, returning to the United States via RAAF Base Amberley allowing Australian pilots to continue their training. The visit is a significant contribution by the United States Air Force Training Command, and Lockheed Martin to facilitate the deployment from Luke Air Force Base during their training period. The F-35A will enter Australian service from late 2018, to replace the ageing FA-18A/B ‘Classic’, or ‘Legacy’, Hornets. Australia is a strategic partner in the global F-35 Joint Strike Fighter program and has committed to 72 aircraft.